Censorship has defined so many aspects of#ChroniclesfromKashmir's journey. The book, and now the movie, have become our rays. Of resistance. Of hope. Of sharing voices that need to be heard; seen; witnessed. Even when there are many who would rather stifle them. 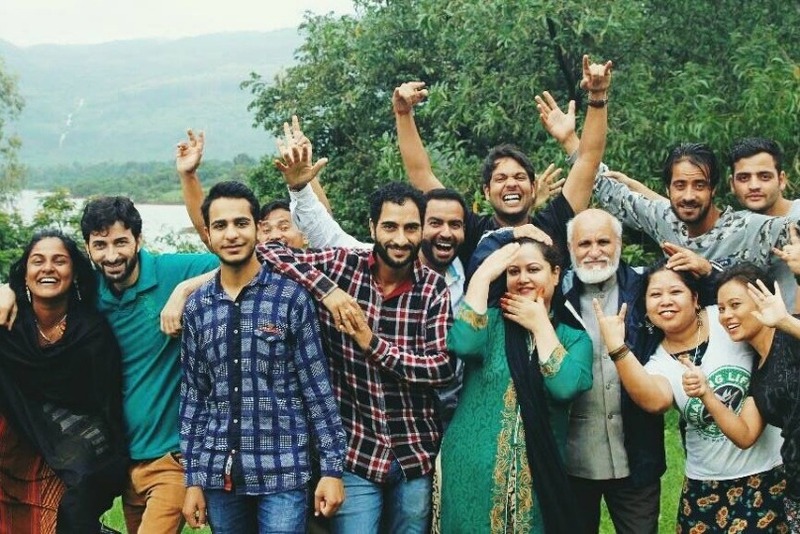 Want to support the "Chronicles from Kashmir" film? Pitch in, and support our editing and distribution costs. We did it! We reached our fundraising goal! A shoutout to everyone who made this possible: Gordon (who donated twice! ), Andy, Joerose, Govind, Franziska, Steven, Anna, Rebecca, Paul, Jolan, Alejandro, Mofiyinfoluwa, Ixchel, Rara, Cat, Hanane, Houyem, Joe, Ellis, Chinmay, Paul, Omar, Kavy, Guillaume, Elisa, Chandrika, Mila, Josefine, Dichha, Ieva, Daniel, Joe, Michael, Maitri, Anushikha, Keith, Adrianne, Jennifer, Lisa, Xan, Carl-Martin, John Doe, Bharath, Jed, and Claudia. THANK YOU. For your support. For believing in this project. As a token of our gratitude, I'm delighted to share a longer trailer of #ChroniclesfromKashmir. Watch this space for info about the film's impending release! https://youtu.be/5yF5Dk8bxIE --> Spread the word!